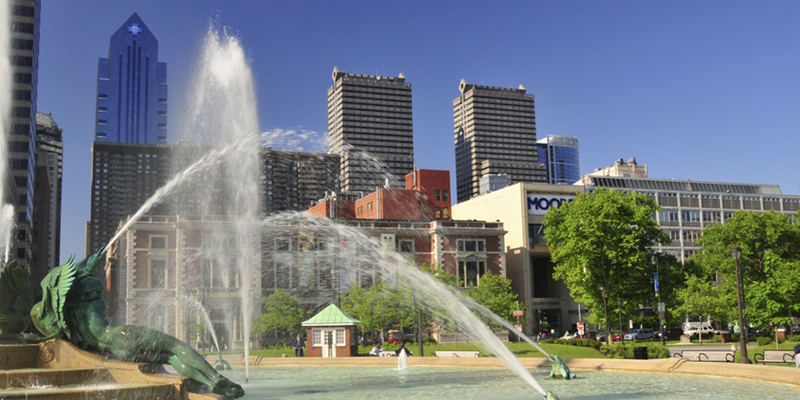 Philadelphia vacations are rich in both history and modernity. It was here that the U.S. declared independence and launched the Revolutionary War, where the Constitution was written and the nation was governed in its youth. Home to the Liberty Bell and the largest colonial district in the country, history buffs flock to “The City of Brotherly Love.” And while visitors shouldn’t miss out on an authentic Philly cheesesteak, this city is quickly emerging as one of the top culinary destinations with top-notch international offerings. The best way to explore Philadelphia might just be through your taste buds.